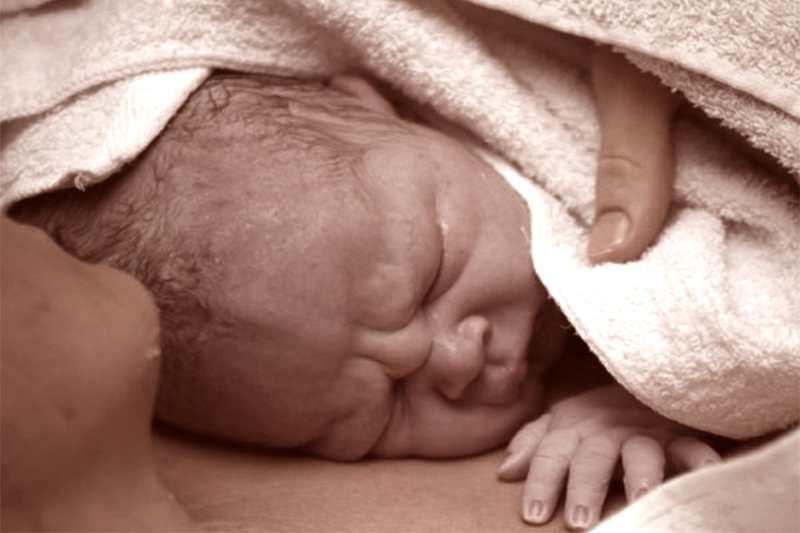 A leading provider of birth classes, offering a practical approach to childbirth preparation. Each class is customized to lend insight and support to the unique goals of each family, based on maternal preferences, birth location and expecting needs. Create the birth experience that is best for you. Kayann Stephens is a certified Obstetrical Nurse with over 17 years of clinical experience in labor and delivery including high risk labor, complementary best practices and hospital initiatives. Having personally managed and assisted over 8,000 births, Kayann draws from her experience to offer unique and tailored childbirth classes and postpartum care to hundreds of families worldwide. Sign up for updates, maternity workshop schedules and the latest trends in maternal health.